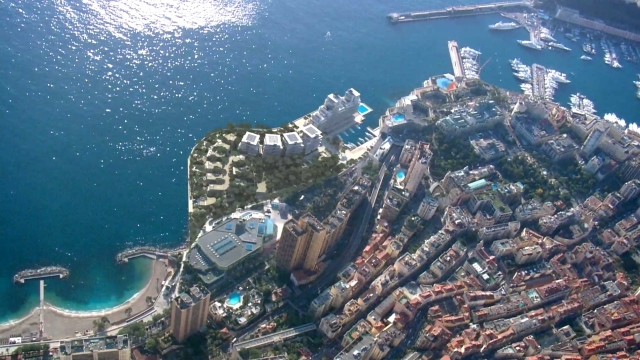 Those interested in buying or renting luxury real estate in Monaco have exciting opportunities on the horizon, with the recent commencement of a €2 billion project of land reclamation from the sea. The Portier Cove development will create a peninsula with 15 acres of new land for luxury apartments and green public spaces. 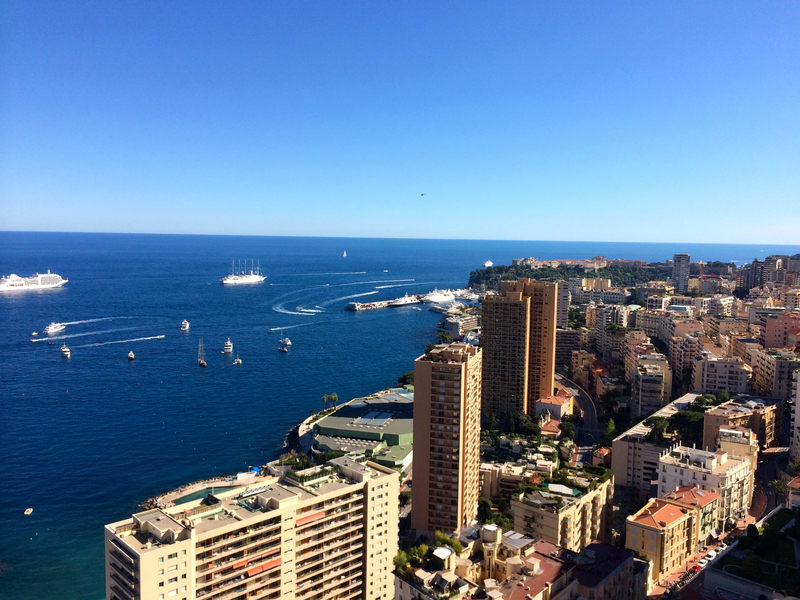 The skyline of Monaco is set for some more change. A dramatic new project has recently been unanimously approved by the communal councillors. The privately managed project is controversial because it involves the demolition of four historic Monaco properties to be replaced by a complex called L’Ecrin de Malachite. The investor is Russian oligarch Vladimir Melnichenko, who initially applied for permission to undertake the game-changing project in December 2016.